Do you ever feel like you are putting way more money into your rental property than you’re getting out of it? At Specialized Property Management Dallas, we know this problem is real. Property management DFW landlords rely on us because we know the importance of positive cash flow. Here are some suggestions for how to increase your rental property profit! If you’re new to the Dallas area, you may think you can just guess what a good rental rate will be. This simply isn’t true. Say you put your rental home up for $1900 a month, but all the other homes around the same square footage in similar areas are renting for around $1600 or less. You’ll waste a lot of time and money while your property sits there vacant because no tenants will want to pay that amount in rent. Successful, real property management that landlords can trust is found in Specialized Property Management Dallas. We’ll conduct a market analysis for the area to help you set a rental rate that is fair, but competitive so your home won’t sit empty for long. 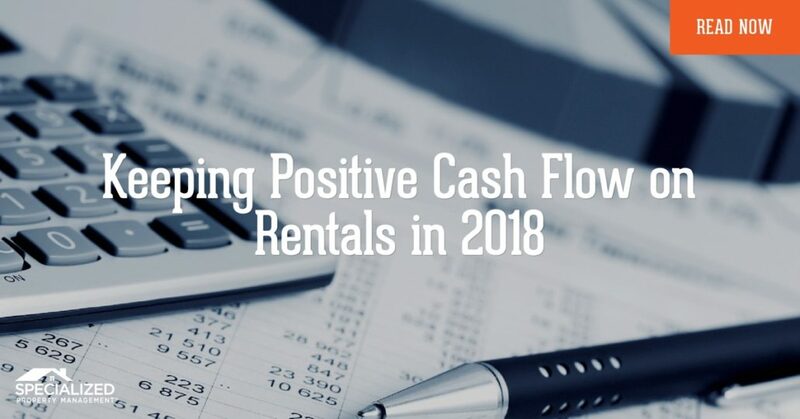 No tenants=no rent and the right rental rate means more positive cash flow. At the time of lease signing, be completely straight-forward with your tenants about your rent collecting policies.Your landlord-tenant contract should outline the rental rate each month, where and how tenants can make their payments, which days rent is on-time or late, and the consequences for a bounced check or failed payment. 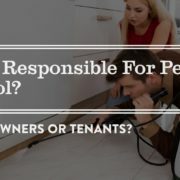 Even though this will be in writing, tenants still need to hear you explain these processes to them. 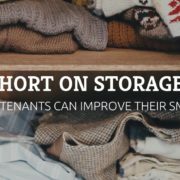 For effective and real property management, DFW landlords know they must demonstrate a firm and fair attitude about rent collection early on. You’ll have fewer problems later on with late rent payments if you can make your expectations clear to your tenants. You may feel like a lot of your money is going toward maintenance repairs, but you have to realize that if a home is older than 10 years, it’s most likely going to require ongoing maintenance. At the beginning of the year, budget a monthly amount to go toward these expenses, so you’re not shelling out cash constantly. Make smart financial decisions to keep that cash coming in! At Specialized Property Management Dallas, we are the experts in real property management. DFW landlords rely on us to keep their cash flowing and their investment succeeding. Give us a call today to put us to work for you!